After a historic lifting of Western sanctions from Iran, Tehran attracted a number of large investment projects from several major participants. While a Chinese-Iranian contract to build an oil terminal has attracted the most media attention, there are many other projects. Writing in the online Asia Times news site, freelance journalist Salman Rafi Sheikh states that, as the US still hesitates to unfreeze Iranian financial assets, effectively preventing European banks from financing deals, Iran is likely to turn toward other opportunities. According to recent research, China is set to become the world's leading energy consumer by 2030, and, as such, is interested in securing Iran's oil supply, something that Iran is yet to begin production of, due to lagging capacity. 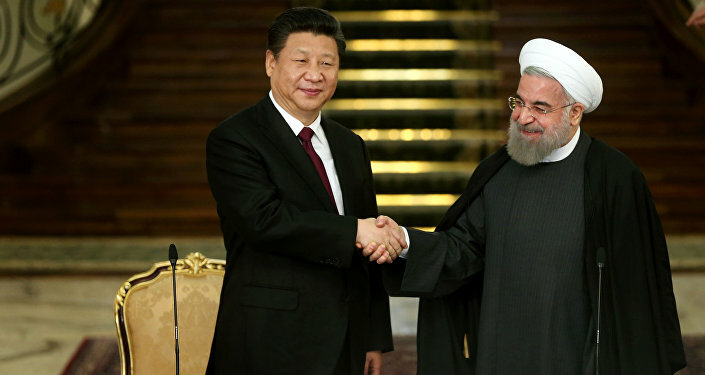 Aside from the expected oil purchases, Iran could also become China's geographical link to the region. Iran borders both the Persian Gulf and Caspian sea which make it essential for Chinese "New Silk Road" plan, known in China as "one belt, one road" program. As Shiekh explains it, the New Silk Road plan requires that China win Iran's cooperation to work out a mutually-profitable strategy. One possible solution, proposed by Sheikh, is nuclear cooperation. Now that sanctions are lifted, Iran is seeking opportunities to boost its nuclear energy sector. According to Iran's Atomic Energy Commission head, Ali Akbar Salehi, Tehran plans to accept investment from China for the establishment of two nuclear power plants. In addition, the two countries agreed to cooperate on the modernization and reconfiguration of the Arak nuclear facility, along with enhanced cooperation in other areas of nuclear research. But China's participation is not a done deal, Sheikh notes, as other competitors, most notably Russia, are looking into nuclear cooperation with Iran. 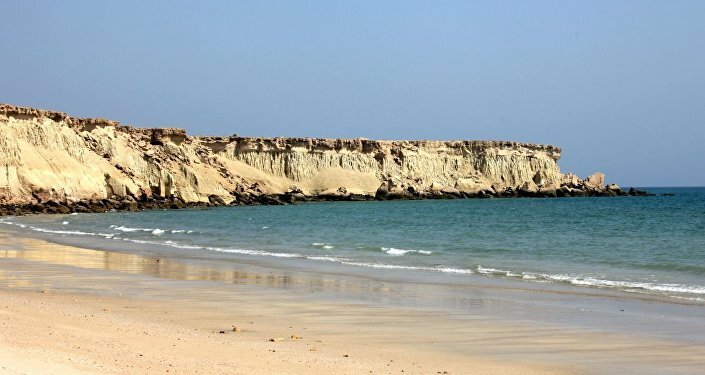 "Russia has already agreed to build nuclear reactors in Bushehr as well as aid Iran to develop the Fordo enrichment plant to produce isotopes that are not capable of producing nuclear weapons," Sheikh writes. It should be noted that Russia's Rosatom agency is a particularly strong competitor, as it is capable of designing, constructing and managing a country's entire nuclear power infrastructure. Sheikh also notes that Russia's competition in nuclear energy is not the only challenge for China, pointing out that Japan is interested in oil from Iran, and other Middle Eastern countries. A geopolitical issue to be overcome involves the participation of Saudi Arabia, a country that has troubled relations with Iran, but is an interest for China as both a wealthy consumer market and a possible customer for nuclear energy. In his analysis, Sheikh suggests that China must use a restrained approach to balance its interests in Iran and Saudi Arabia, noting that there will be an inevitable "tilt" toward Iran, as Riyadh is historically pro-US, while Iran was China's trading partner, even during sanctions. Sheikh believes that increased trade with China by the two Middle Eastern countries could lead to a degree of normalization in the relations between them. Saudi Arabia, which seeks to diversify its oil-based economy, will likely seek new cooperation opportunities, which could include participation in the New Silk Road project.